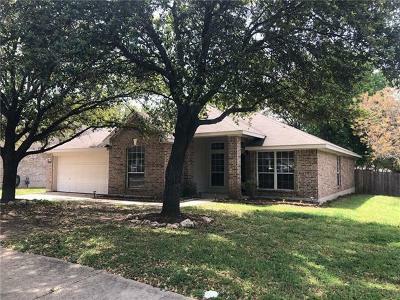 Vista Oaks is a well established neighborhood located off of FM 1431 about 2 miles south of IH 35 in Round Rock. Popular builders here include Wilshire, Plantation, and Hammond Homes. Amenities include walking/ jogging paths, community pool, and tennis courts. 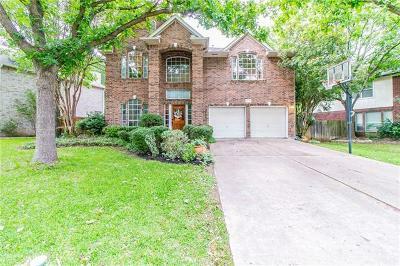 It is also very close to the Williamson County Regional Park which has numerous soccer fields, baseball fields, tennis courts, picnic tables, pavilion, and a even train for the kiddos. 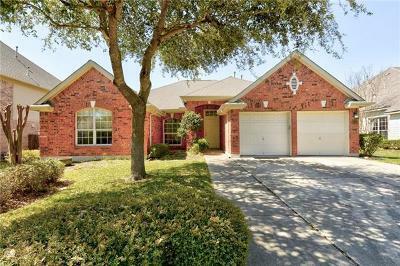 Vista Oaks is also right near the new Williamson County Regional Park, and only about 10 minutes from the new "Cedar Park Center", which hosts hosts the Texas Stars hockey team, and other live events. 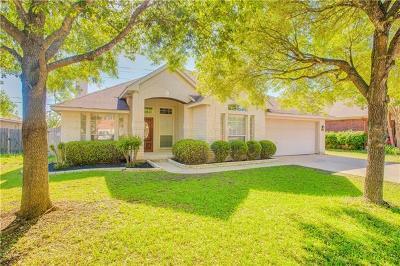 Shoppers will like the conveninece of being near the Round Rock Outlet Mall, IKEA, Wolf Ranch in Georgetown, 1890 Ranch in Cedar Park, and Lakeline Mall in NW Austin. Major employers nearby include DELL Computers, Scott and White hospital Round Rock, Seton Medical Center Williamson, the City of Round Rock, and TECO-Westinghouse. 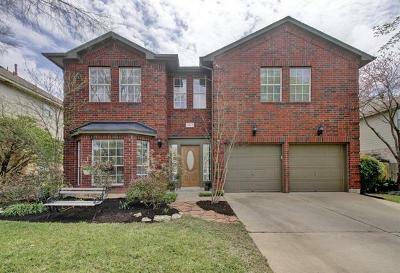 Homes for sale in Vista Oaks typically run from the low $200's - $300K. Parkside elementary, Knox Wiley and Stiles middle, and Vista Ridge high school.